Searching for the right business to install your CCTV or Security Camera System? If you are searching for the right business to install your CCTV system or your Security Camera system, look no further than to Mazon DVS location in Los Angeles. 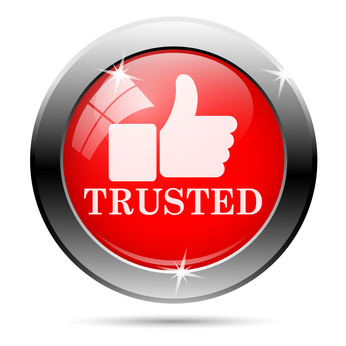 Trust a business who has over 20 years of experience and has been in business for over 10 years. Licensed and bonded, Mazon DVS is the right choice and most importantly the safest choice for you. If you are looking for the cheapest installation job then maybe consider looking elsewhere, but if you want both an affordable job and a professional job done right then we are the people to call. CCTV installation sounds simple but most times it’s very complicated, which is why we are here. We can help you finish your project and make it look great and function the way you want it too. For the best CCTV Installation in Los Angeles be sure to call us at 562 254 1638 today! If you are still looking for a trusted and reliable CCTV Installer in Los Angeles then look no more. We are a small business that is dedicated to helping you improve. Customer service is our #1 priority! We specialise in CCTV Installation which is also known as Security Camera Installation, TV Installation, CCTV Sales, Network Wiring and so much more. Please call us today at 562 254 1638 for more information!